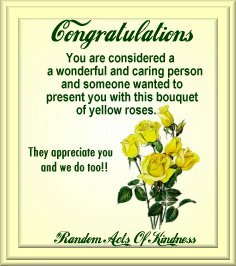 WoW A Fantasic Surprise! Email me anyday ;) ! to know I really do friend in you. This The Reiki Master WebRing site owned by Aumreiki. 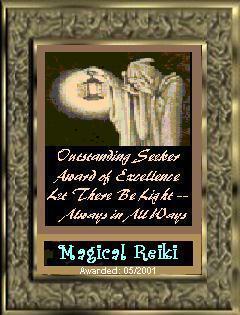 Magical Reiki has been given the "Outstanding Seeker Award of Excellence" from Light-Mission.org. 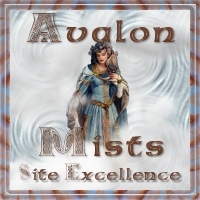 Please visit their inner awakening site!